#ShutUpForXmasNo1. That was the cry from all those music fans out there and you know what? They've done really well! 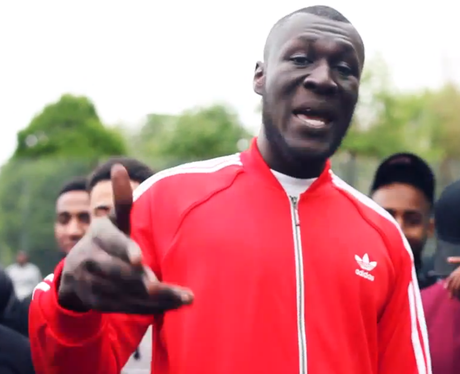 Stormzy makes an appearance in the top ten with his now famous 'Shut Up'.